Happy Monday everyone! 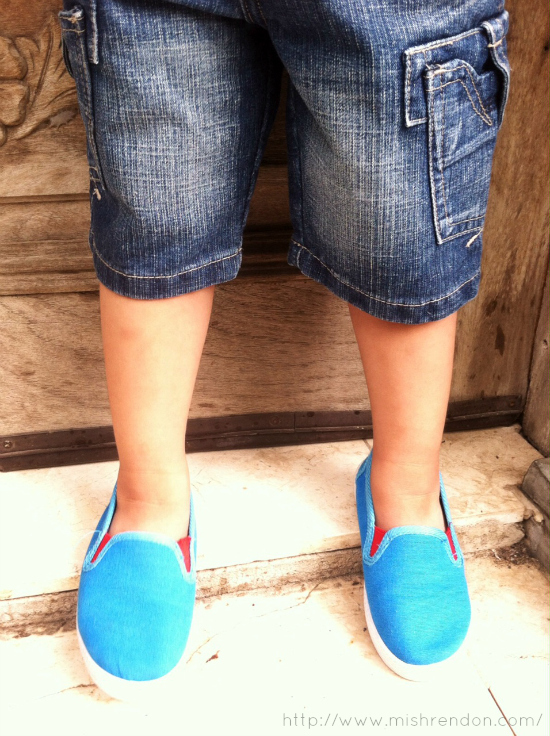 For today's blog post, I'll be sharing Zack's OOTD for school last week. 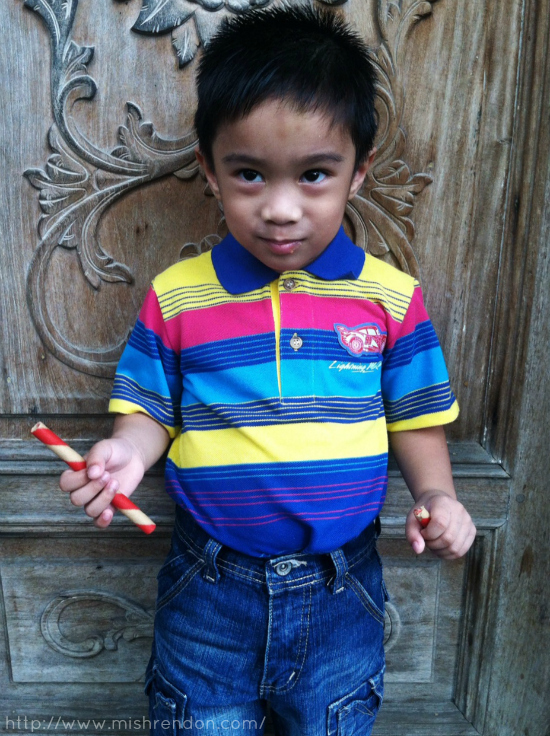 :) As I have shared in my Instagram account, Zack started school last week. 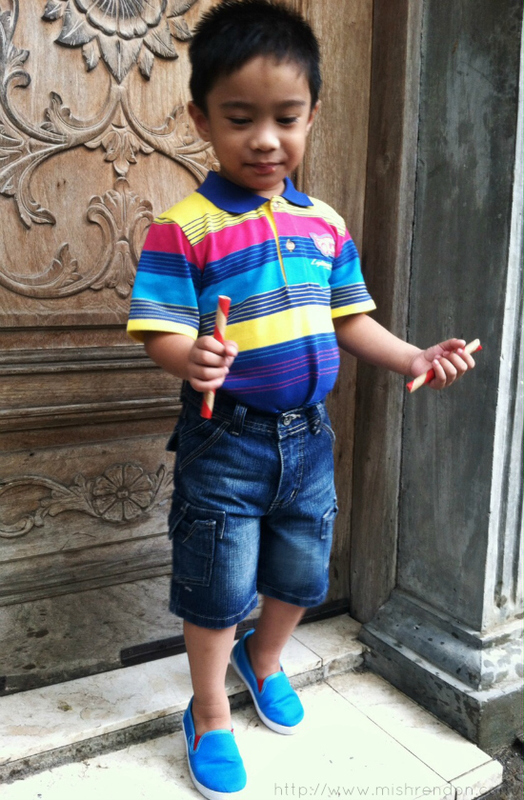 Initially, we wanted to enroll him in a Nursery class but the teacher thinks that he's not yet ready for the level. Luckily, we were able to find a progressive preschool that offers toddler classes and they were still able to accommodate Zack despite the late enrollment. Honestly, I have not previously done any preparations when it comes to Zack's schooling. It was only when Zack was already enrolled did I found out more about progressive schooling. 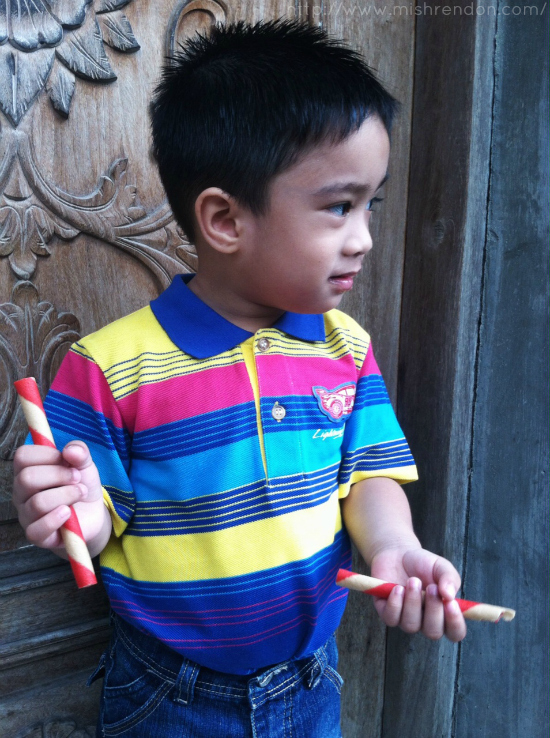 After doing my research, I was able to figure out how fit such type of learning is for my little boy. I felt like the number of students in a traditional school would hinder his learning. And I love how they were taught to be independent in his current school. Whereas with the trad school where we previously inquired from, their lessons are limited to what the school curriculum prescribes. Anyway since there were no uniforms available yet, Zack has been wearing civilian clothing for the past week. Expect more of Zack's outfit posts in the coming days because I always take his picture before he leaves home. Most of the time, it annoys him. But I can't help but document his progress and he's just too cute to miss a photo shoot! 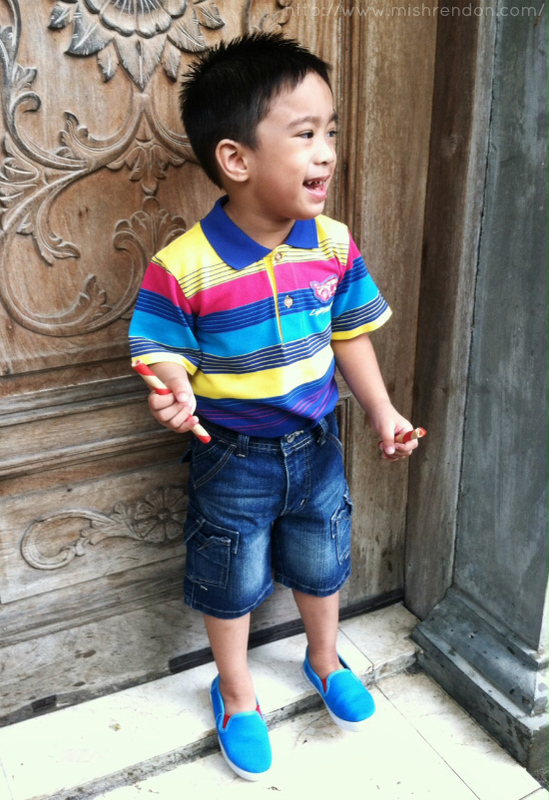 Hope you like this kiddie outfit post!